RX PILL COUNTING MACHINE | JD Honigberg International, Inc. 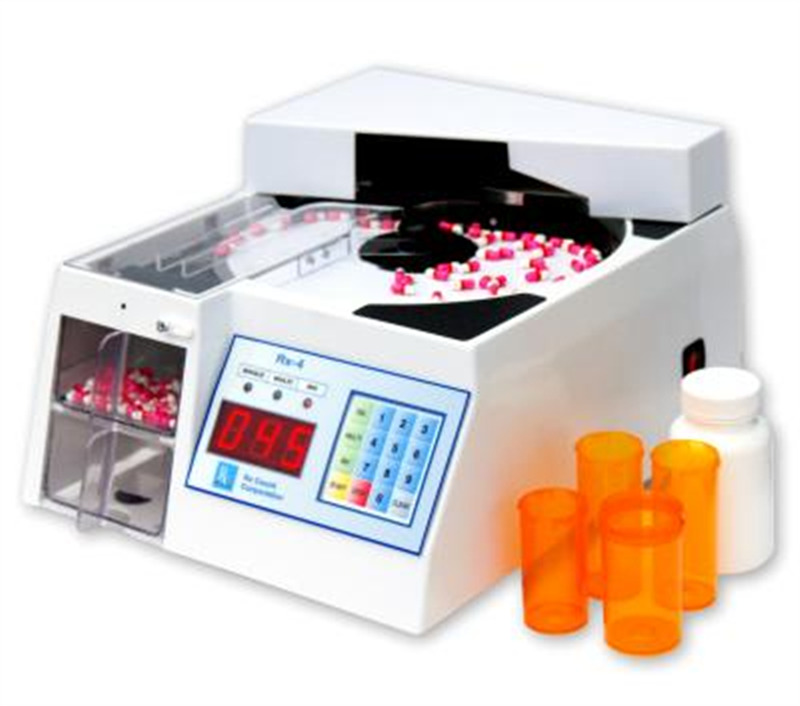 The RX Count machine enables pharmacies to count pills and capsule faster and with more precision than a manual count. It is used either for counting inventory or for preparing prescriptions. Easy to use and maintain.